LOVELY REHABBED HOME WITH HARDWOOD AND CERAMIC FLOORS THROUGHOUT. KITCHEN HAS GRANITE COUNTERTOPS, NEW CABINETS & ALL NEW MAYTAG APPLIANCES. NEW FURNACE, C/A, WINDOWS, AND 15X15 DECK. FULL, FINISHED LOWER LEVEL HAS CERAMIC FLOOR & OUTSIDE ENTRANCE. IF YOU LIKE EVERYTHING NEW THIS IS THE ONE PLEASE REMOVE SHOES OR WEAR SHOE COVERS. THANK YOU. 1532 W Jonquil Terrace #1532 Chicago, Illinois 60626 is a townhome property, which sold for $325,700. 1532 W Jonquil Terrace #1532 has 3 bedroom(s) and 2 bath(s). 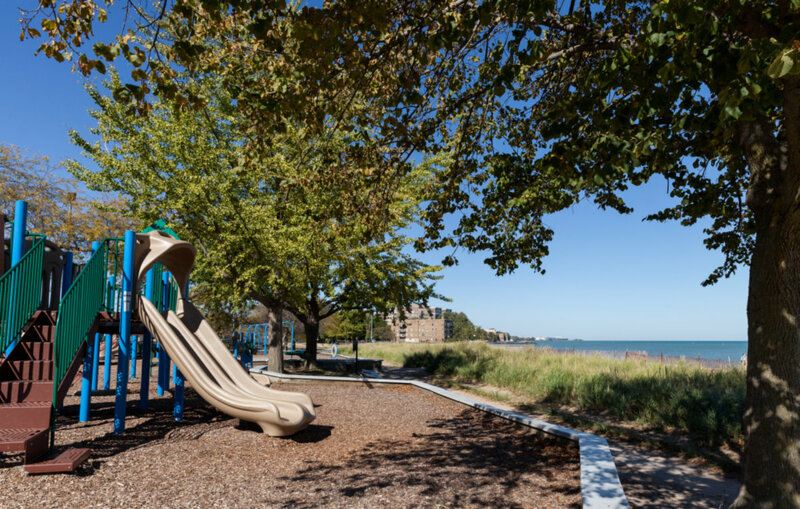 Want to learn more about 1532 W Jonquil Terrace #1532 Chicago, Illinois 60626? Contact an @properties agent to request more info.